The CertBlaster® practice exams help IT professionals succeed at their certification exams. 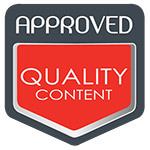 Customizable, with full remediation and ample personalized guidance, our practice exams set the quality standard. Sophisticated yet easy to use CertBlaster®, practice test software gives you the laser focus you need to succeed at your certification. 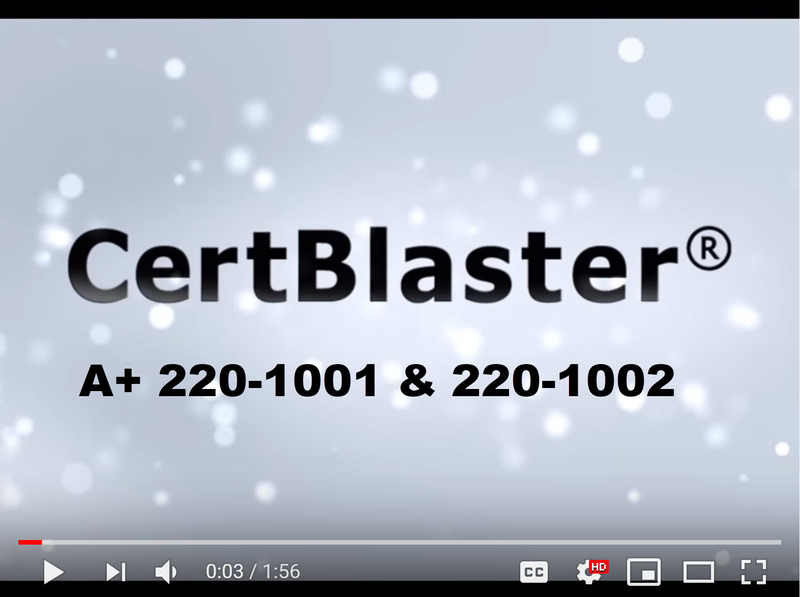 Learn more about the A+ 220-1001 & 220-1002 exams here! This bundle includes in excess of 1,100 questions, answers and explanations. It also includes all the CompTIA performance based question types, our custom Personal Testing Plan (lets you know what you need to work on based on the CertBlaster assessment), customized exams, 9 Focus Drills (each drill focuses on one exam main objective/domain) and 8 full exam simulations. Each CertBlaster comes with all navigation elements available on the actual exam plus grading per exam objective in addition to overall scores. IMPORTANT NOTE: The 801/802 version of the exams was retired this year on June 30th. It is no longer available in the Pearson/VUE testing centers. From here on till 2019 only the A+ 220-901 and A+ 220-902 exams are offered by CompTIA. Includes a total of 570 questions, Explanations, Personal Testing Plan (lets you know what you need to work on based on the CertBlaster assessment), customized exams, 5 drills (each drill is one exam main domain) and 4 full exam simulations. Each CertBlaster comes with all navigation elements available on the actual exam plus grading per exam objective in addition to overall scores. Includes a total of 550 questions including performance based questions, Explanations, Personal Testing Plan (lets you know what you need to work on based on the CertBlaster assessment), customized exams, 5 drills (each drill is one exam main domain) and 4 full exam simulations. Each CertBlaster comes with all navigation elements available on the actual exam plus grading per exam objective in addition to overall scores. 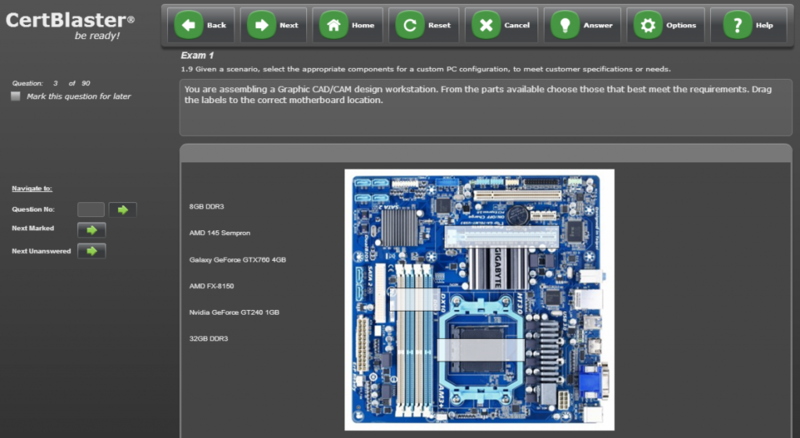 A+ 220-901 Performance Based Question (PBQ) in CertBlaster – Custom workstation assembly.